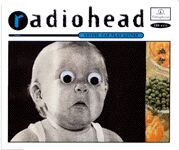 "Anyone Can Play Guitar" was a single taken from Radiohead's first album Pablo Honey, released just in advance of the album. It was the band's second single, and their first to receive a wide hearing ("Creep" had been issued in limited quantities some months earlier, and had failed to chart, but would soon become a hit and ultimately be re-released later in 1993). 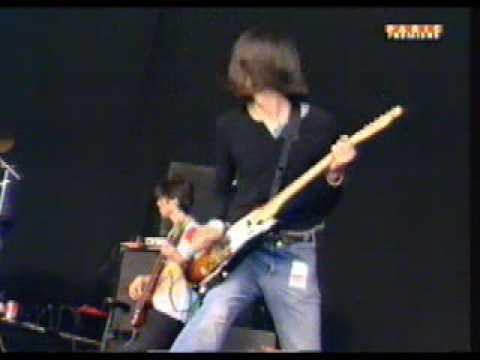 "Anyone Can Play Guitar" made relatively little impression on the charts, but it remained a staple of the band's live sets throughout the early-mid nineties.